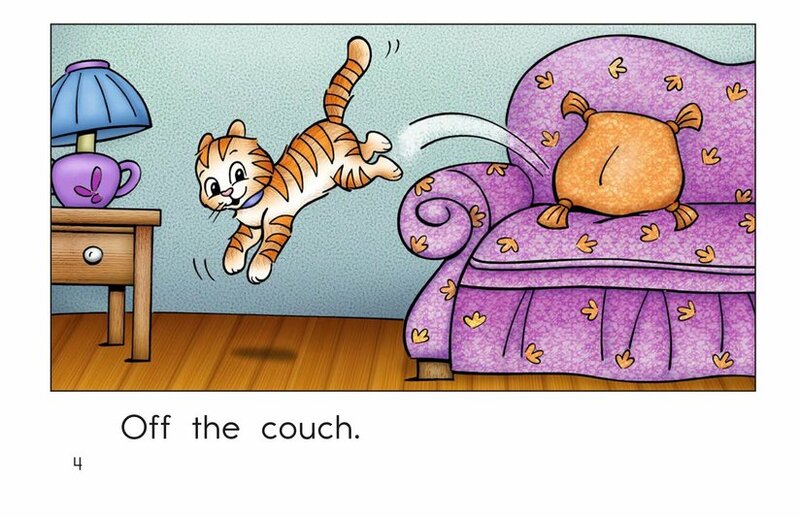 Cats can be very energetic and jump off objects all around the house! 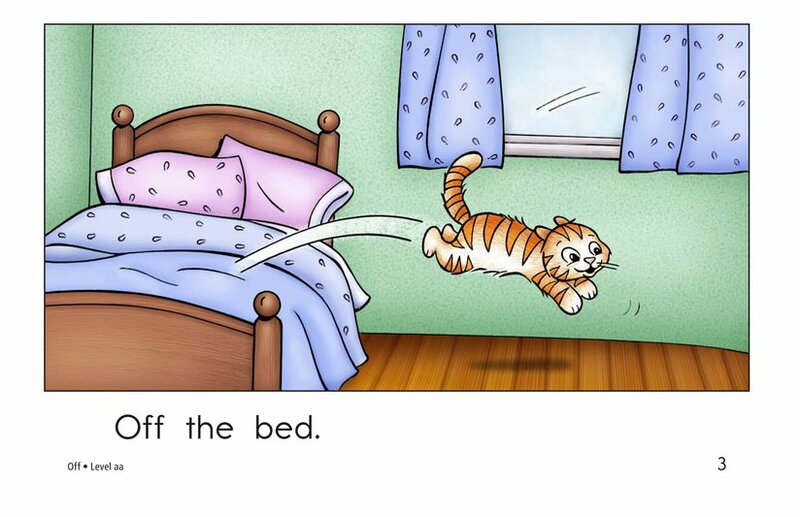 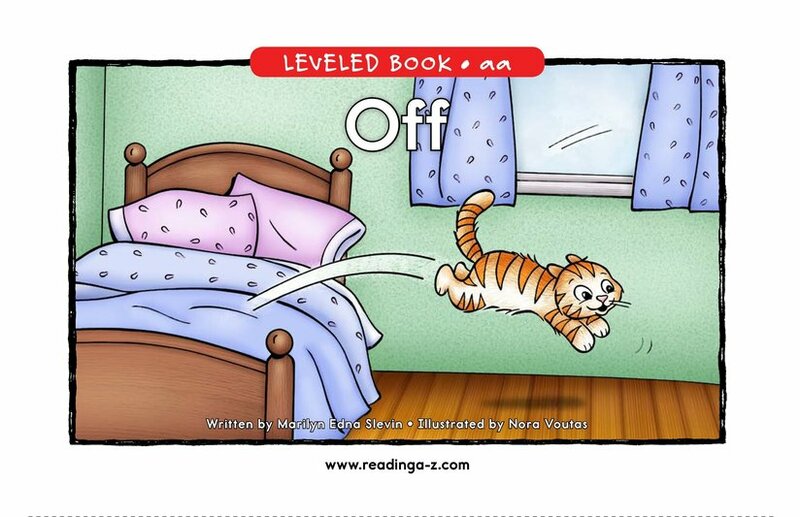 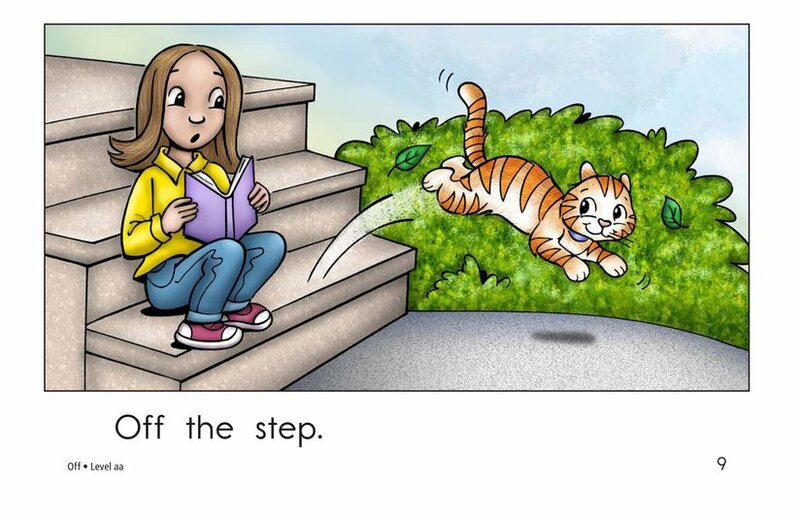 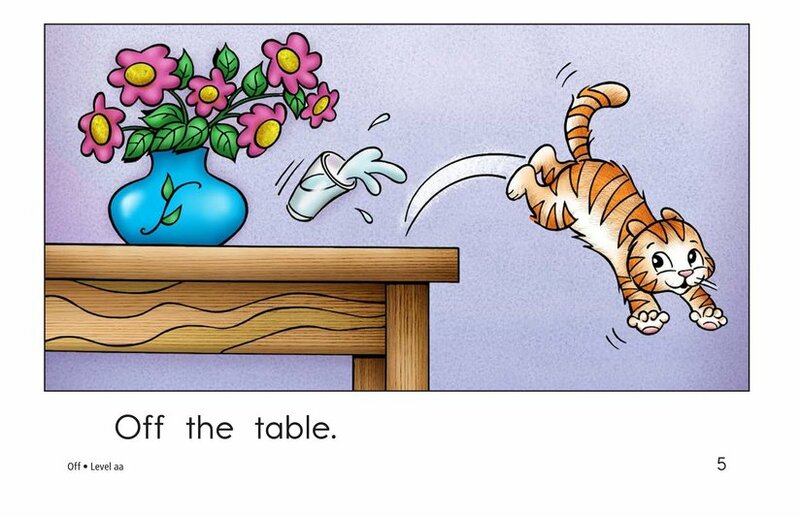 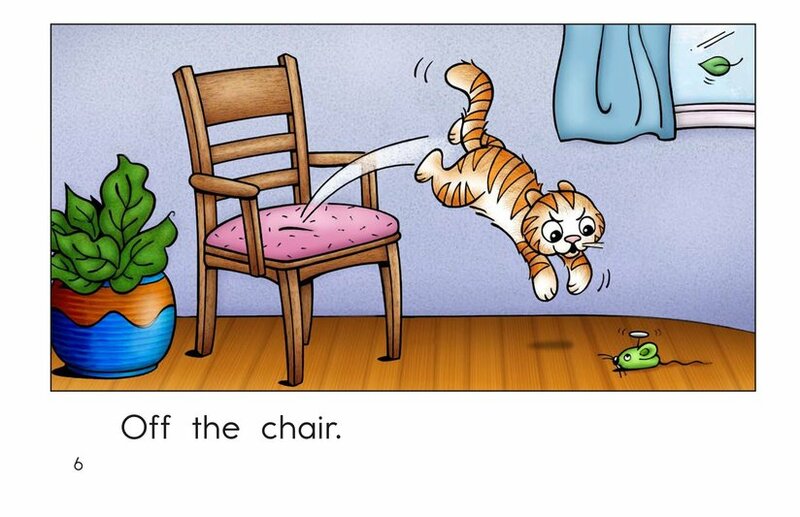 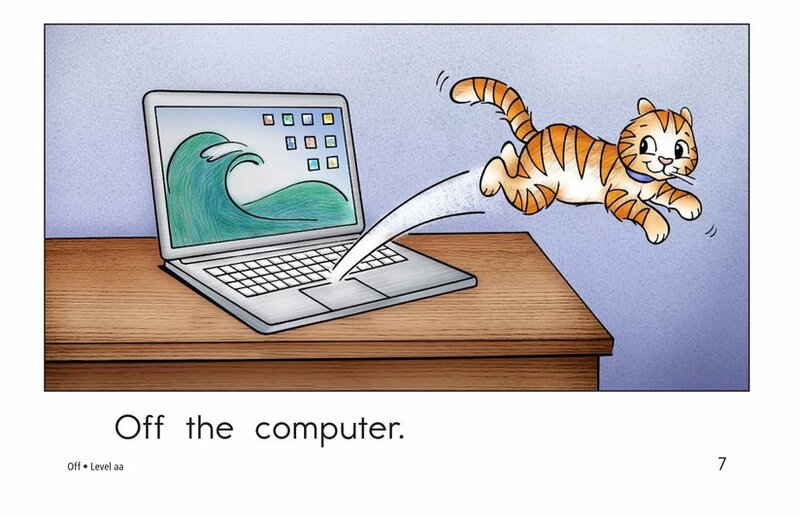 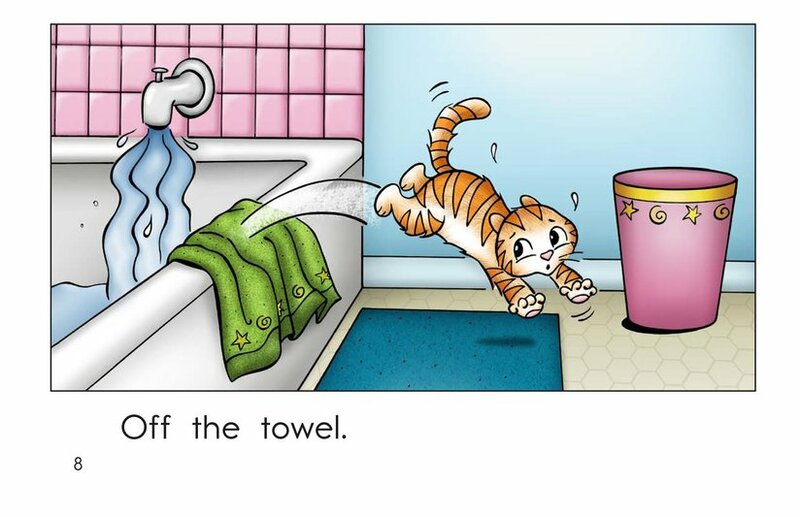 In the story Off, students will read a repetitive text about a mischievous cat. 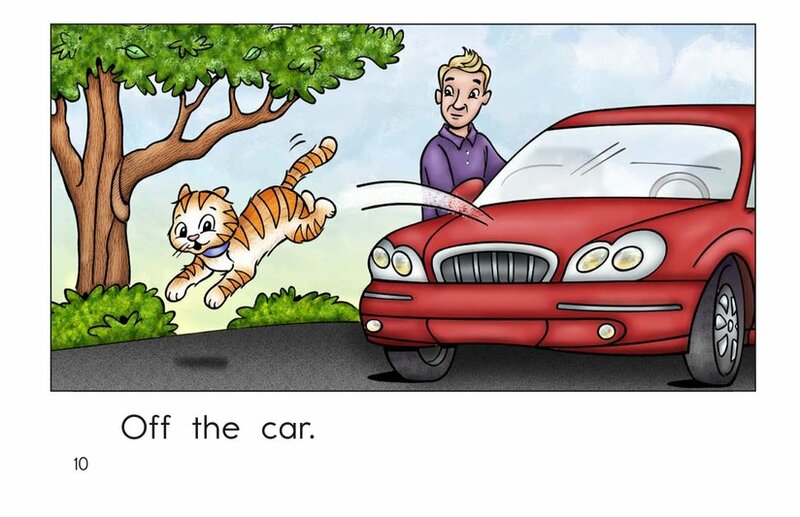 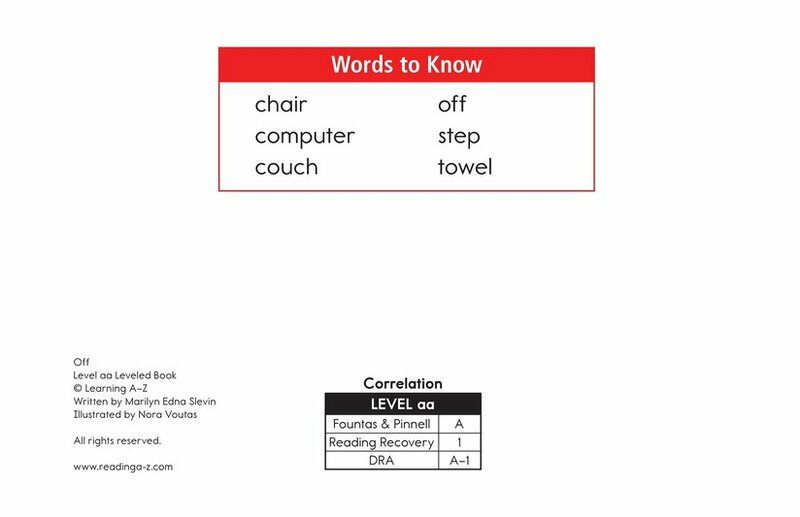 Students will also focus on retelling to understand the text as well as identifying the high-frequency word off.